Over the past couple years it would seem that people everywhere have decided that they want to own some chickens. As a matter of fact, backyard chickens have become a legitimate pass-time. Owning chickens are wonderful for so many reasons. However, before you start searching out chicken hatcheries there are some things that you need to know. 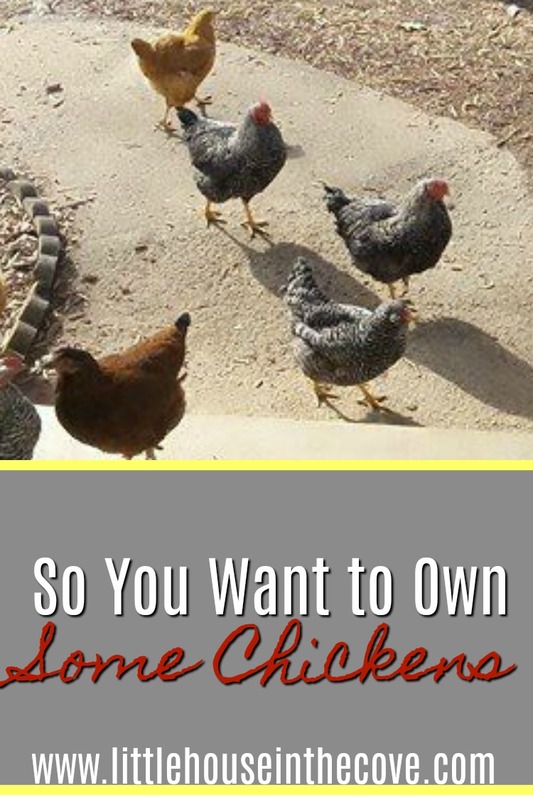 Before owning chickens there are a few things that you need to remember and be prepared for otherwise, you will be in store for a whole lot of surprises. 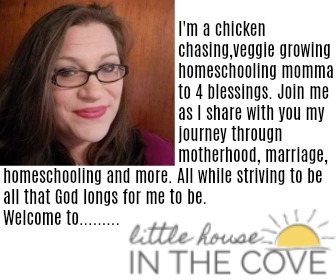 When you find the perfect coop (and yes they will need a coop) pick one and then double it in size: Seriously, most places that you buy chicken coops from will tell you how many chickens it will old. This is a guess. They do not know the size of your feathered friends. Plus, let’s be a little honest you will end up with more than you expected. I was told I could have 4, to begin with, and currently, we own 50. It really is cheaper to build their coop: The upfront cost may seem like a lot. However, the cost is far worth it for the size. Pinterest has a ton of ideas on some amazing DIY coops. Research what you want: Believe it or not chickens are packed full of personality. Know your breed and the personality that they are known for. This will save you a lot of trouble. Some make lovable, cuddly creators and others want you to leave them alone. So know what it is that you want and expect. For the love for all that is great wash your hands: I know I know you keep the coop clean. There is still a chance that they can carry salmonella. Simply washing your hands after handling your babies and their eggs will help with this. Getting sick from salmonella is preventable but you have to do it! 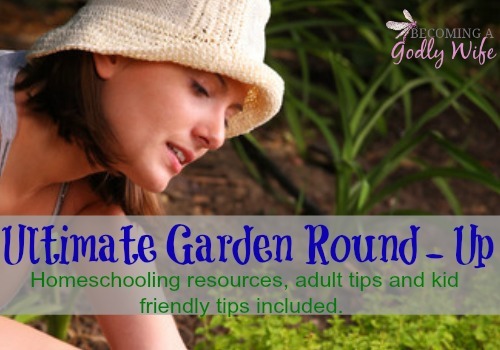 Give up on pretty flower beds and guard your vegetable gardens: Chickens create wonderful fertilizer but they will also destroy all living vegetation in your garden if they can get to it. So plan wisely friends, otherwise, you will not be showing any of your prized roses at the local county fair this year. You are raising a food source for a lot of predators: You are raising a meal item for many things. Plan accordingly. Make sure your chickens are locked up nightly and are left to graze in a safe environment. You will not receive free eggs: My chickens lay the most expensive eggs I have ever not purchased. That is if you count all the food it takes, the shelter and etc. However, they are also the best eggs you will ever put in your mouth. Have a chicken first aid kit: I can not tell you how many times we have had to doctor on our feathered friends. A first aid kit is a must to help with most things because if you are like us there are not many veterinaries in your area to tend to a sick chicken. Be prepared to spend endless hours outside: Seriously they are a hoot to watch dancing and clucking around your yard.